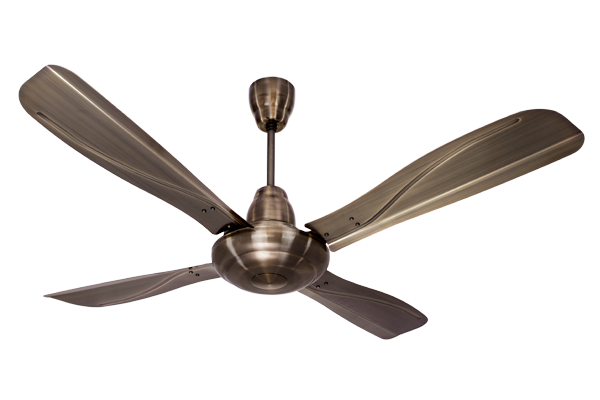 Orient stallion ceiling fan is a four-blade electroplated ceiling fan that offers superior air delivery in modern homes. Having an eccentric streamlined body with extensive blades, stallion ceiling fan is designed to ensure a lower air thrust and less noise pollution. Orient electrics’ ceiling fans are made exclusively to add a decorative look to your ceiling. These premium ceiling fans have bold designs that can easily complement any modern home décor. With a glide of 1320mm, a double ball bearing motor guarantees the ceiling fan’s sustainability for a longer period of time. The robust 16-pole motor operates at a speed of 330 RPM provides a magnificent air delivery of 260 CMM with minimal power consumption of 75 watts. 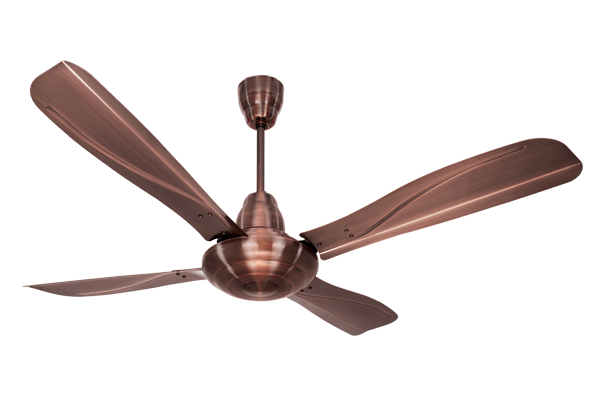 Orient ceiling fans comes in a variety of colours such as brushed copper, brushed brass and pewter finish and one can add a dab of beautiful colour. 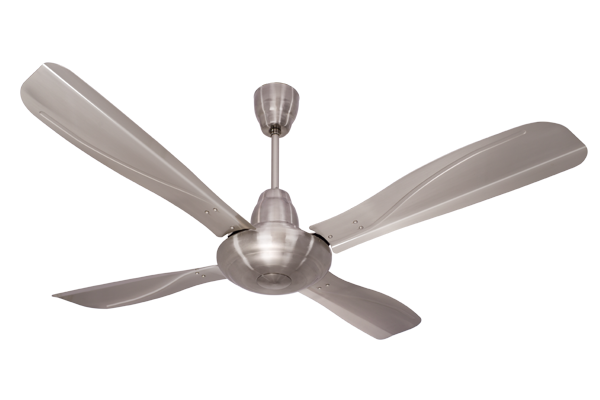 So without any delay, bring home these latest ranges of ceiling fans in India.